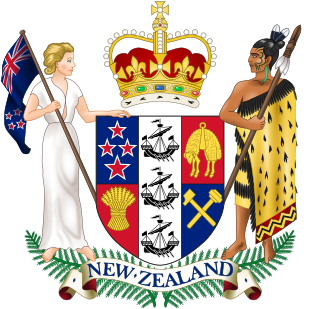 The Constitution of New Zealand is the sum of laws and principles that make up the body politic of the realm. It concerns the relationship between the individual and the state, and the functioning of government. 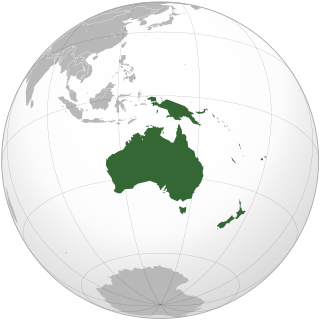 Unlike many other nations, New Zealand has no single constitutional document. The Constitution Act 1986 comprises only a portion of the uncodified constitution, along with a collection of statutes, the Treaty of Waitangi, Orders in Council, letters patent, decisions of the courts and unwritten conventions. The number of states headed by Queen Elizabeth II has varied during her 67 years on the throne, altogether seeing her as sovereign of a total of 32 independent countries during this period. 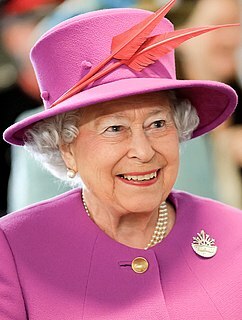 In her capacity as Queen of the United Kingdom, she is also monarch of three Crown dependencies—Guernsey, Jersey, and Man—and, in her capacity as Queen of New Zealand, she is monarch of two associated states—the Cook Islands and Niue—since they acquired this status in 1965 and 1974, respectively.